Amin and Makthal are both majoring in electrical and computer engineering. 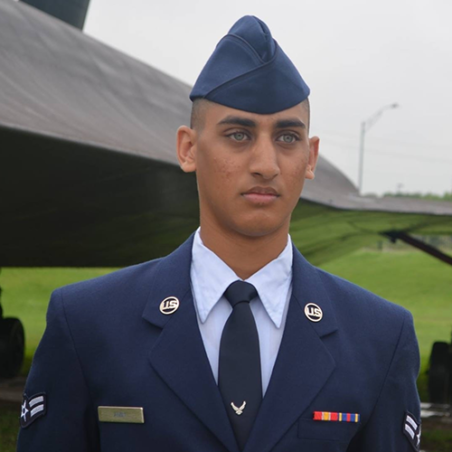 After graduation, Amin, who has an interest in network security, will commission as an officer in the United States Air Force Reserves. Makthal plans to work as a software or network engineer. Both Amin and Makthal say that receiving the Sensus scholarship has removed a financial burden and allowed them to focus on their studies as they work toward graduation. 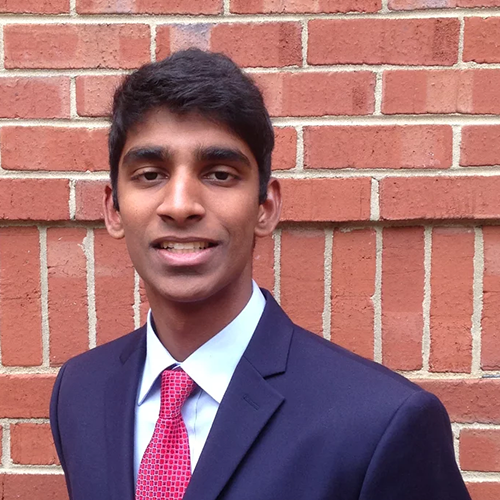 “Being awarded the scholarship has inspired me to continue working hard in my coursework, learning more about my fields of interest and maintaining a strong impact in my community,” Makthal said. Sensus, a Xylem brand, provides technologies that help utilities and other public service providers improve the quality of life in their communities. The company established the scholarship in 2016 with a $100,000 donation to the Department of Electrical and Computer Engineering. The scholarship is a merit- and need-based award given to two promising students annually. The program is open to rising juniors or seniors majoring in electrical and/or computer engineering. Students residing in Wake, Chatham, Harnett, Johnston, Nash, Franklin, Granville, Durham and Orange counties are eligible to apply. “We appreciate our continued partnership with Sensus. The real winners will be the recipients, and we are grateful to Sensus for providing this opportunity to our deserving students,” commented Dr. Daniel Stancil, Alcoa Professor and head of the Department of Electrical and Computer Engineering. 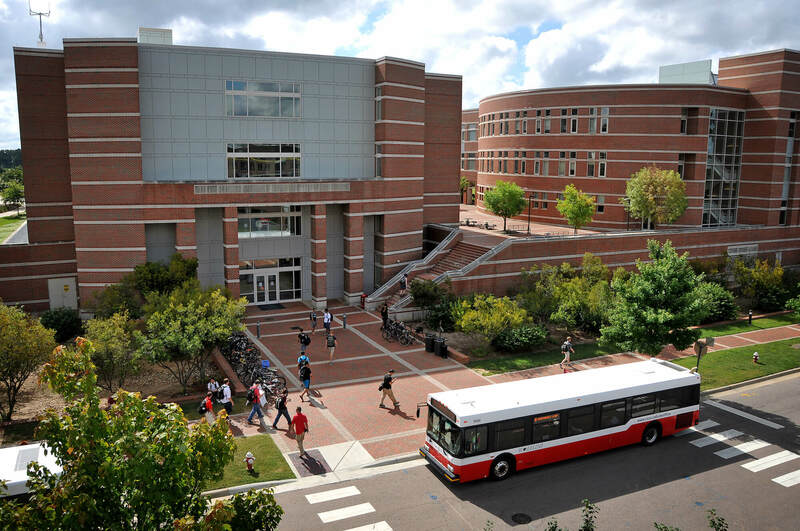 The Department of Electrical and Computer Engineering at NC State has as its mission to provide high-quality research and educational programs that benefit its students, the state of North Carolina, the nation and the world. The department acts as a focal point for development, growth and entrepreneurship. The national and international reputation of the department facilitates future growth in areas of fundamental economic importance to the state.